Festival season, our favourite time of year, is almost upon us so what better time to bring you our latest fashion and jewellery collections! 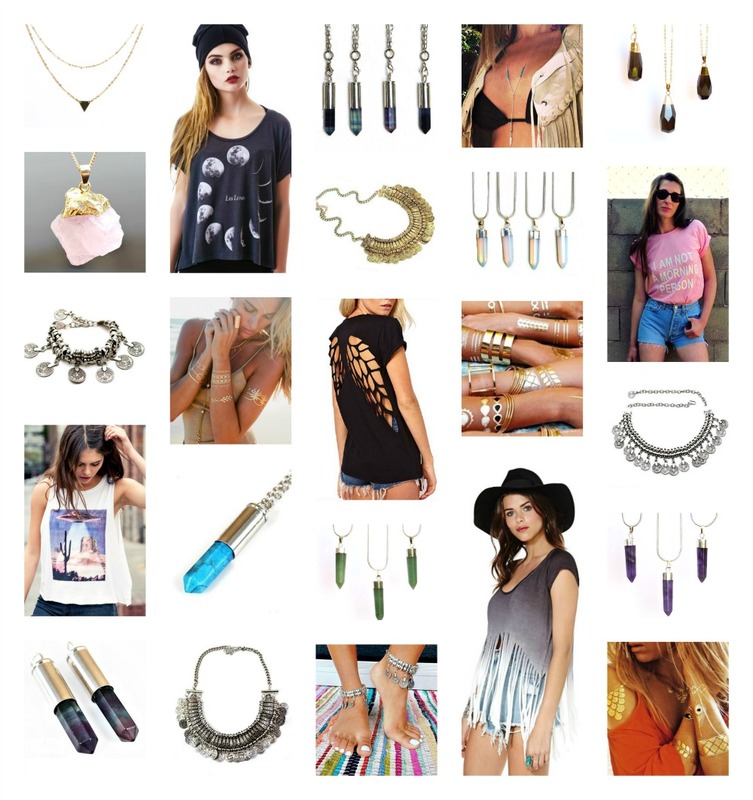 We’ve got it covered with beautiful bullet pendants, crystal charm necklaces, metallic tattoos, boho indian coin jewellery and T-shirts fit for any fashionista’s summer essentials. What’s more, we’re giving you 10% off everything for a limited time only! Enter promo code ‘launchparty’ at the checkout to receive our gift to you! 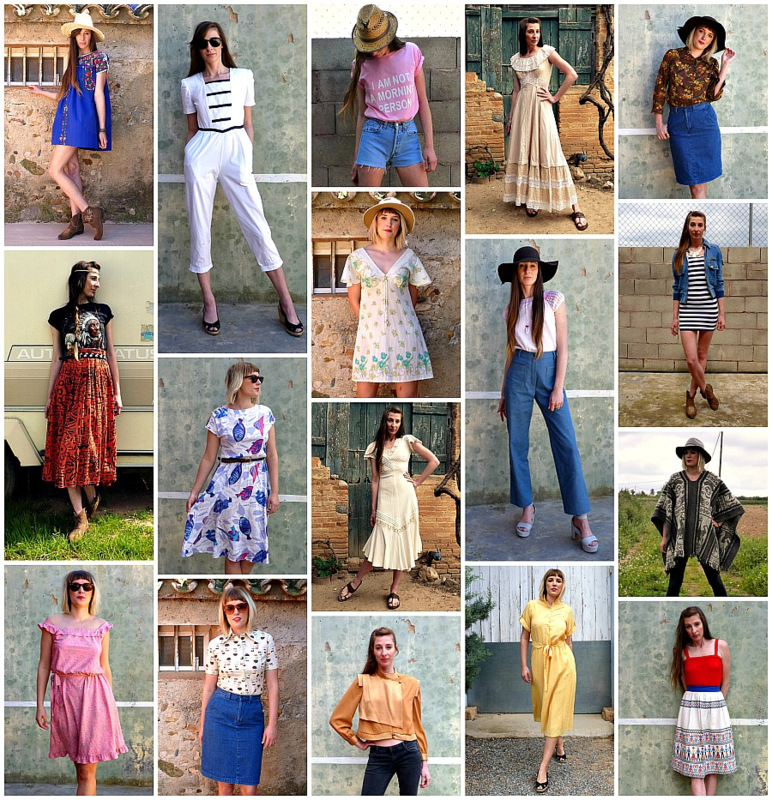 New Shop + New Collections = 10% Off! That’s right, we’re giving you 10% of everything in store including all our brand new collections to kick start the celebrations!